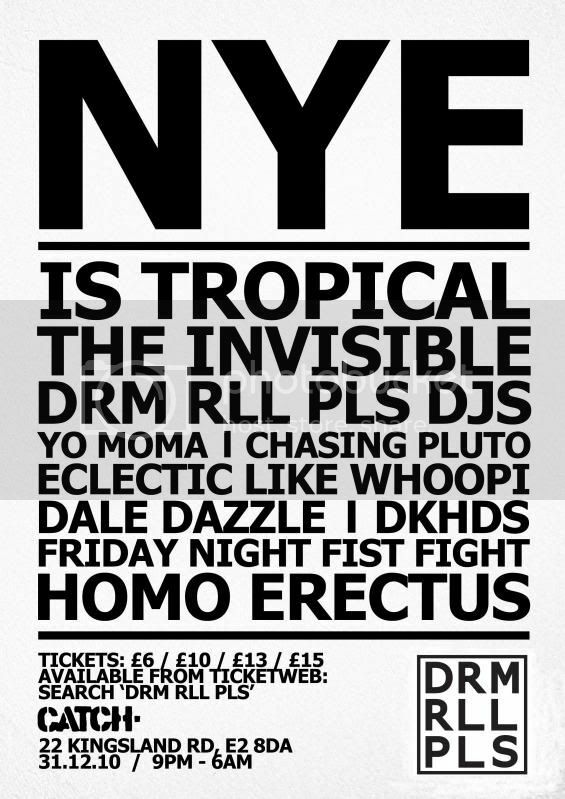 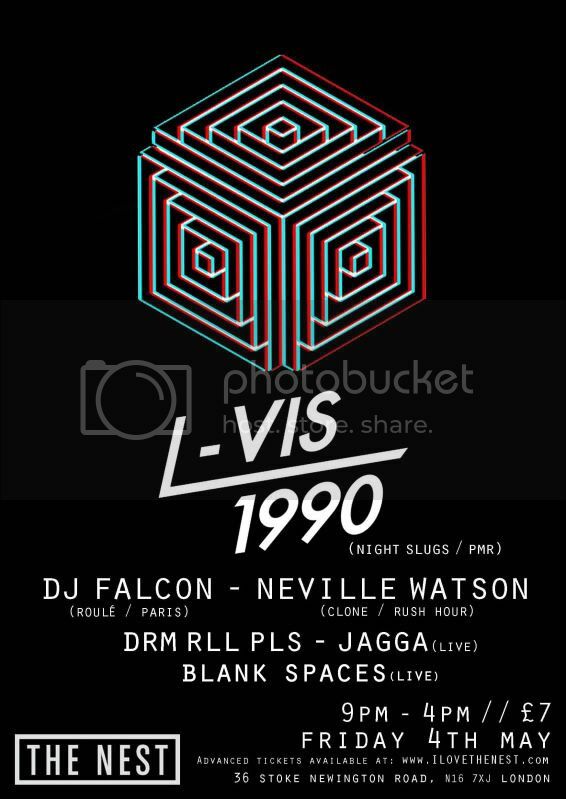 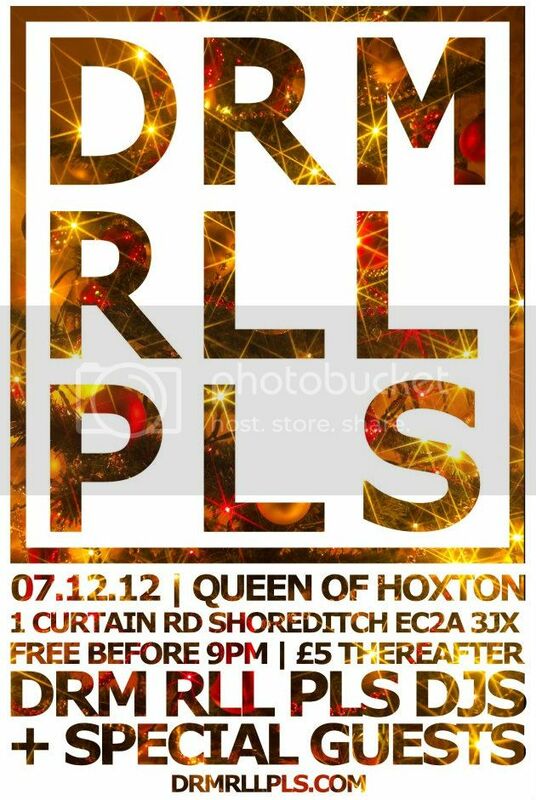 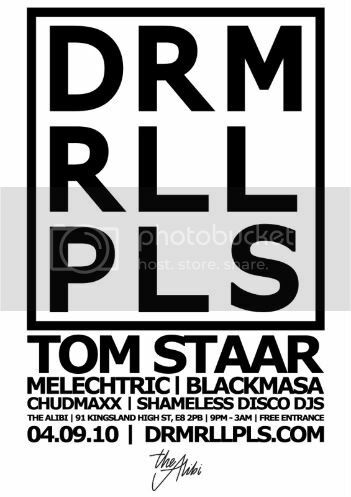 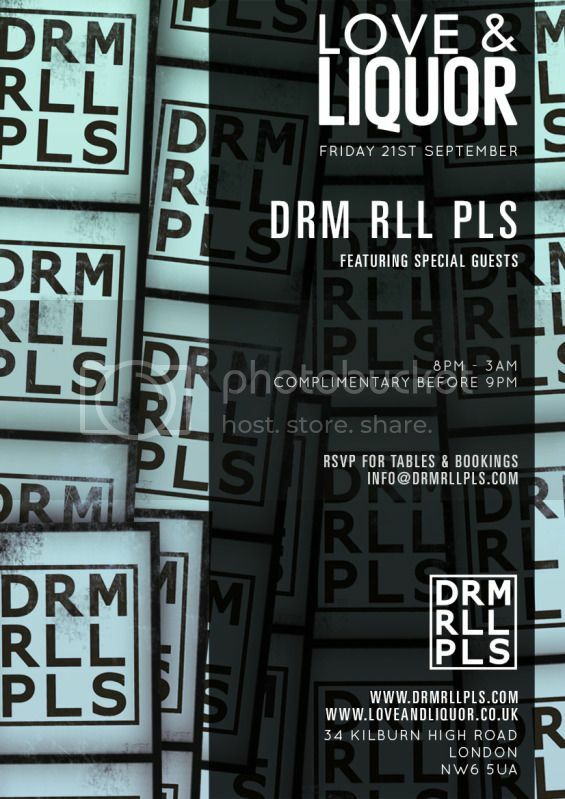 DRM RLL PLS @ XOYO – BUGGED OUT! 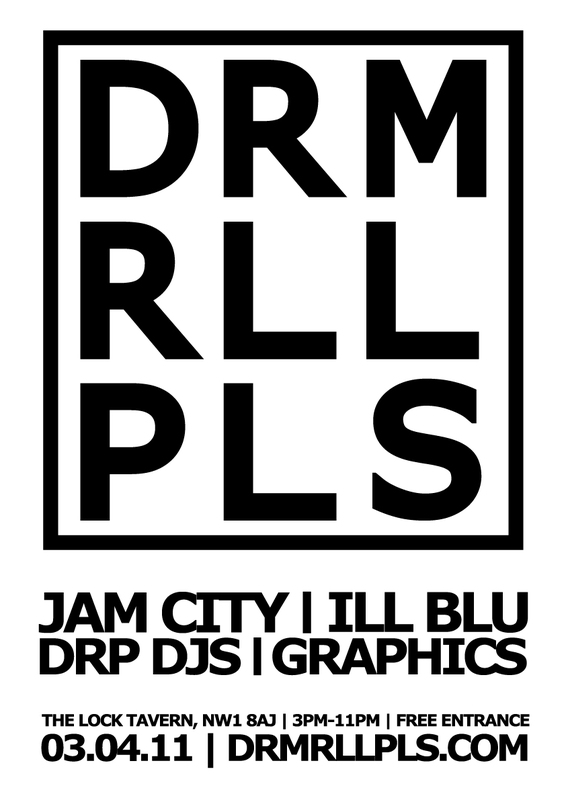 DRM RLL PLS @ Bugged Out! 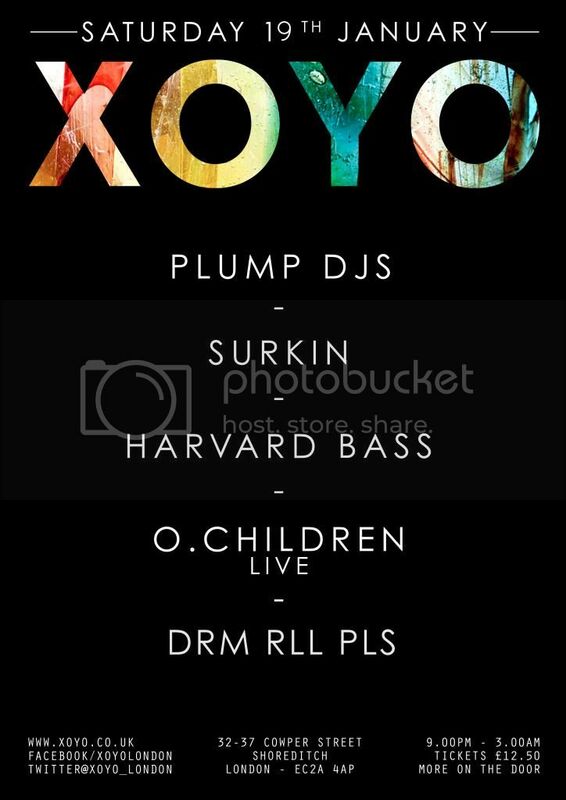 XOYO with Boys Noize photos! 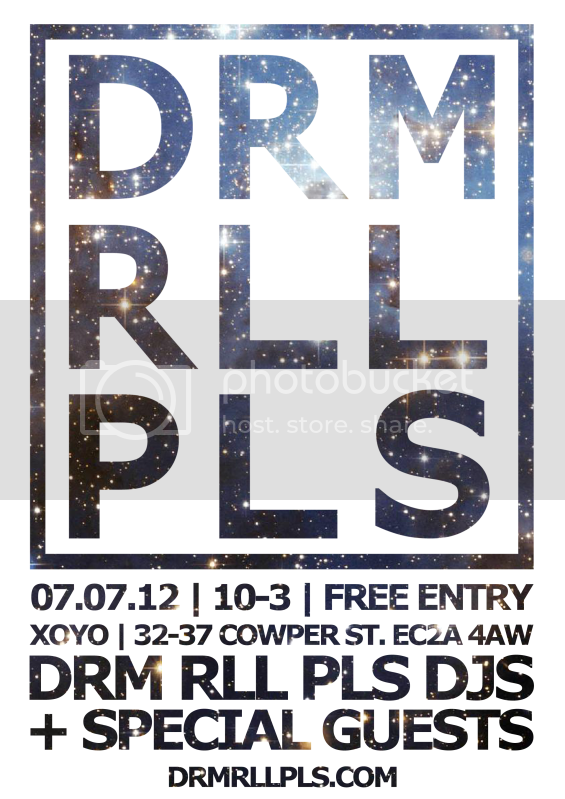 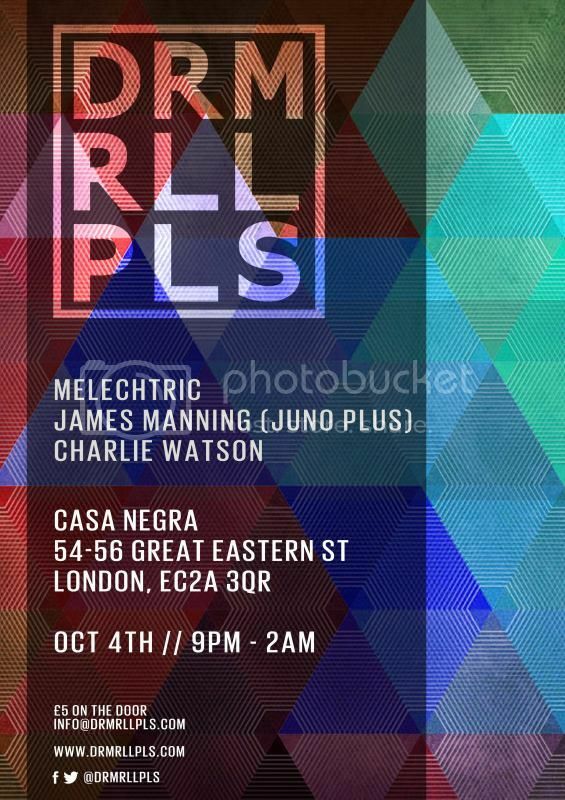 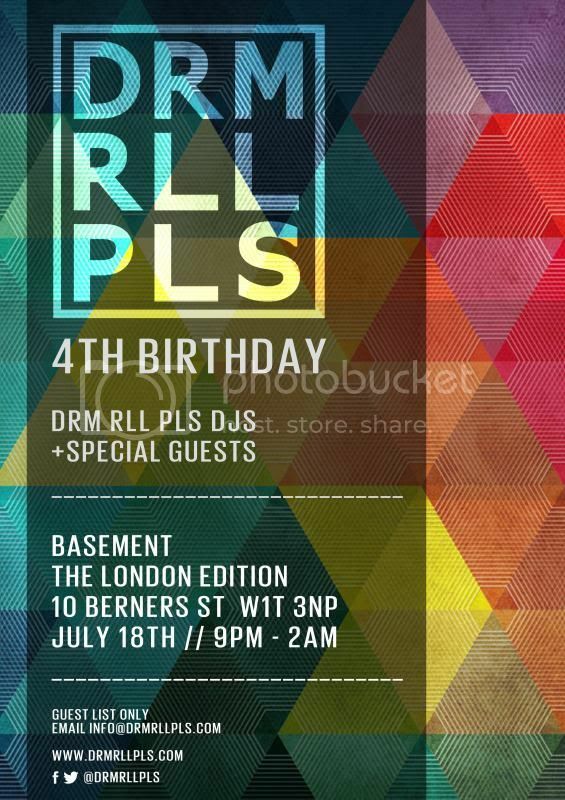 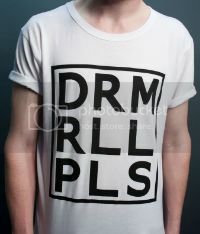 DRM RLL PLS 3rd BIRTHDAY PHOTOS!